Home project. 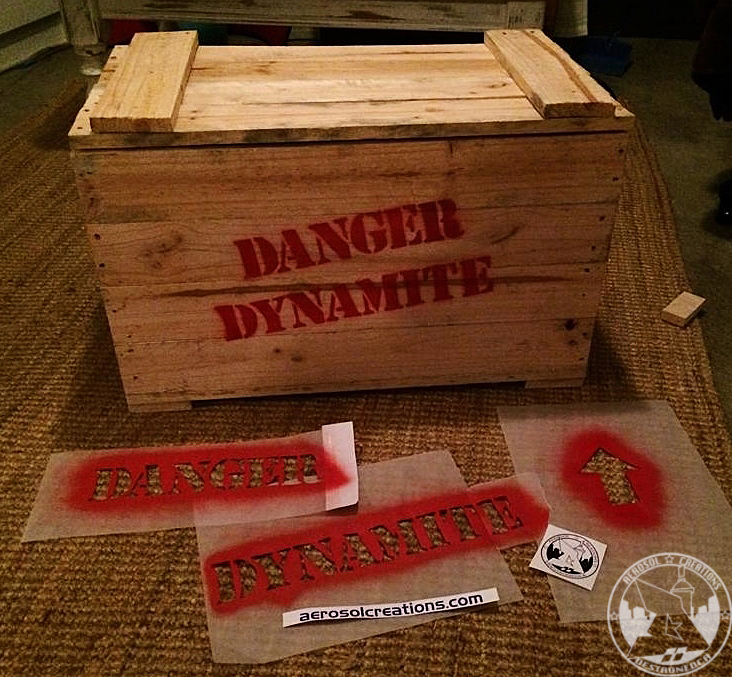 Dynamite crate. Maade with hand tools.